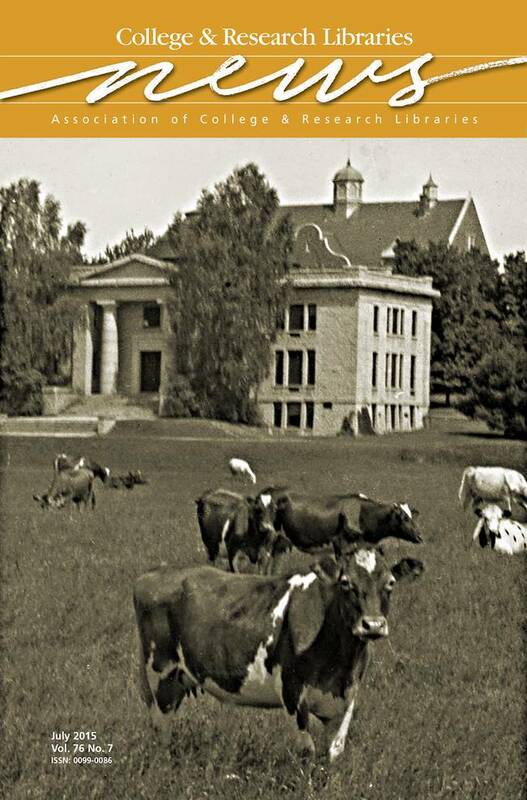 This month’s cover features an image of cows grazing in front of the University of Maine’s Carnegie Hall Library in the early 1900s. Andrew Carnegie donated $50,000 to construct Carnegie Hall as the campus library in 1907. This was the first campus building whose primary purpose was to support library services. Carnegie Hall was one of Maine’s five academic and 18 public libraries funded by Andrew Carnegie and the Carnegie Corporation. In 1947 the library moved to what is now the Raymond H. Fogler Library. Carnegie Hall is still standing and until recently housed the university’s Department of Art. The image is part of the University of Maine Fogler Library’s DigitalCommons collections. For more information on the collection, visit http://digitalcommons.library.umaine.edu/specialcollections/.